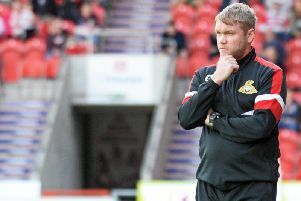 THE second part of Doncaster Rovers’ holiday programme has yet to be staged, but Easter has already proved more plentiful than in the previous two campaigns for Darren Ferguson. 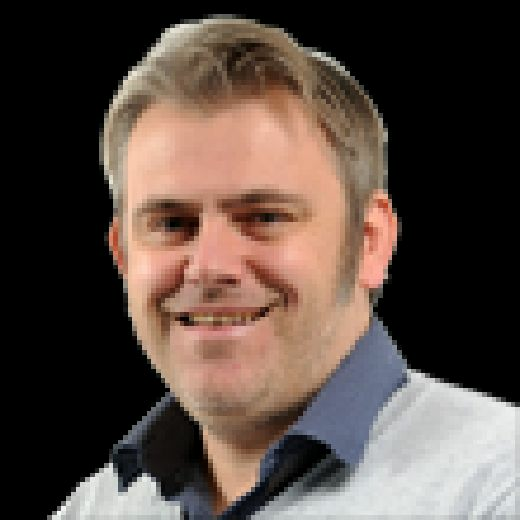 Few Rovers fans will forget the disastrous Easter of 2016 when dual defeats to Colchester and Blackpool provided a hammer blow in their League One safety quest and a haul of one solitary point from games against the same opponents last Easter also derailed their League Two title hopes. Monday now becomes huge and if we can get a win we will be sitting on 52 points with seven games to go and then you start looking up, no doubt about it. Friday’s win at Bloomfield Road, thanks to Tommy Rowe’s double, provided balm for Rovers and a further victory against the lowly Dons today would push the Ferguson’s side to the brink of safety and past the 50-point mark. Critically for the Scot, three points today would also enable Rovers to start looking at making some significant inroads further up the table and finish a season badly disrupted by injuries with a flourish and provide some positivity for the 2018-19 campaign. Ferguson said: “I was delighted with the players on Friday as they gave everything and got their just rewards. A win this afternoon would see Rovers register three league wins on the spin for just the second time this season, with the only other occasion coming at the end of 2017. The hosts will also have the incentive of making amends for a poor 2-0 defeat in the reverse fixture in south-west London against the Dons, who make their first visit to the Keepmoat Stadium this afternoon. Last six games: Doncaster LWLDWW; Wimbledon DLWDLL. Last time: The two sides have never previously met at Doncaster.